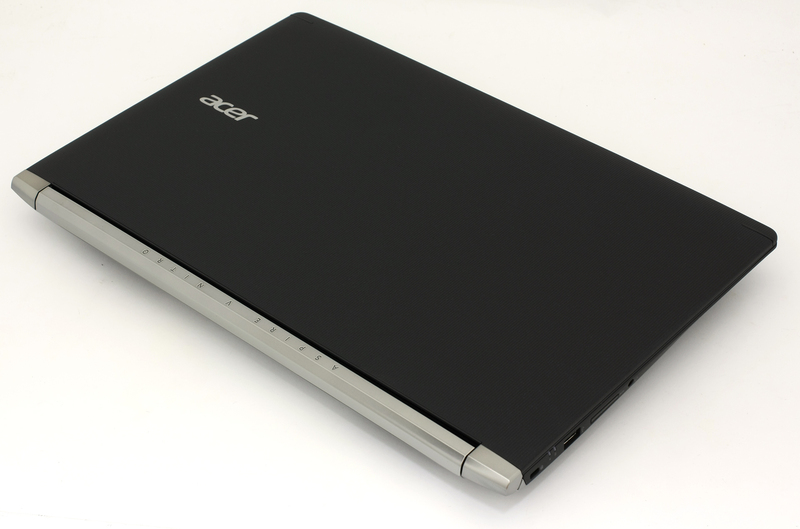 Last year’s Acer Aspire V15 Nitro Black Edition appealed to many because of its low price and decent hardware. 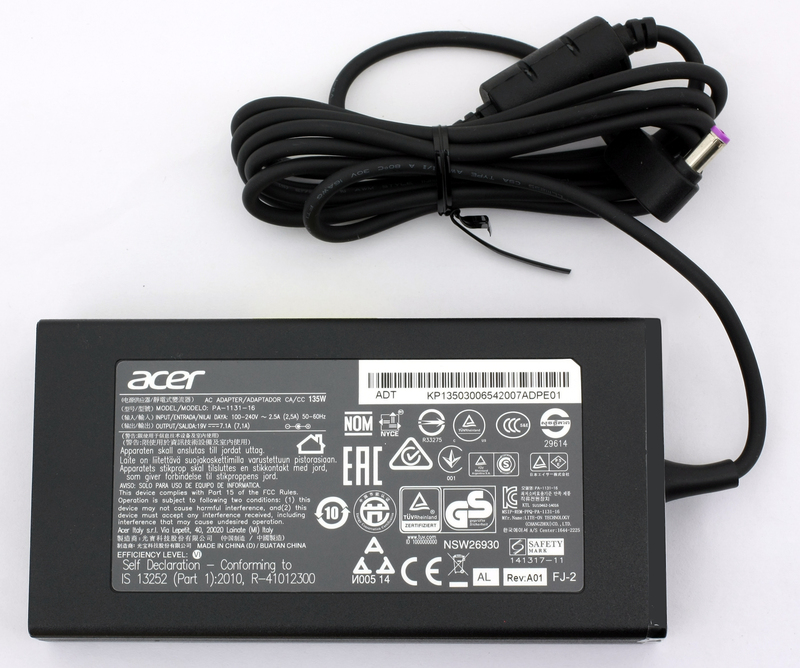 Also, the thin and light chassis was a major thing to consider and luckily, Acer has even improved it in the new model. We are now presented with a machine that’s about 100 g lighter, and more than a millimeter was trimmed down from the profile, making it even more portable. The changes aren’t big but indicate that we are dealing with a steady improvement with each generation to come. Spec-wise the machine doesn’t go too far from its competitors like the Lenovo Y700, ASUS GL552VW or the upcoming G552 ROG notebook so it’s normal that the price tag doesn’t differ too much. 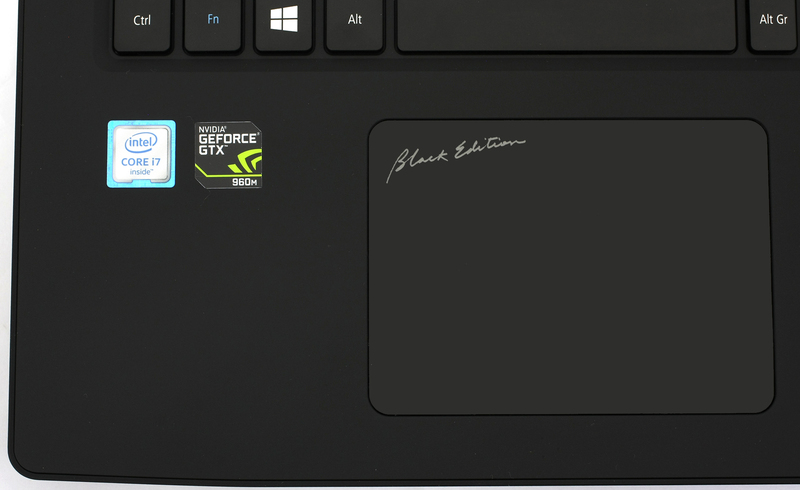 It’s placed between the GL552VW and the Y700 – almost in the middle. Nonetheless, there are a few things to consider here. Firstly, the build quality and design is way better than the GL552VW and at the same time offers better IPS panel than the Y700, the touch version that is. It’s definitely one of the most balanced choices out there for the time being. You can always check the available configurations and prices at Amazon.com. 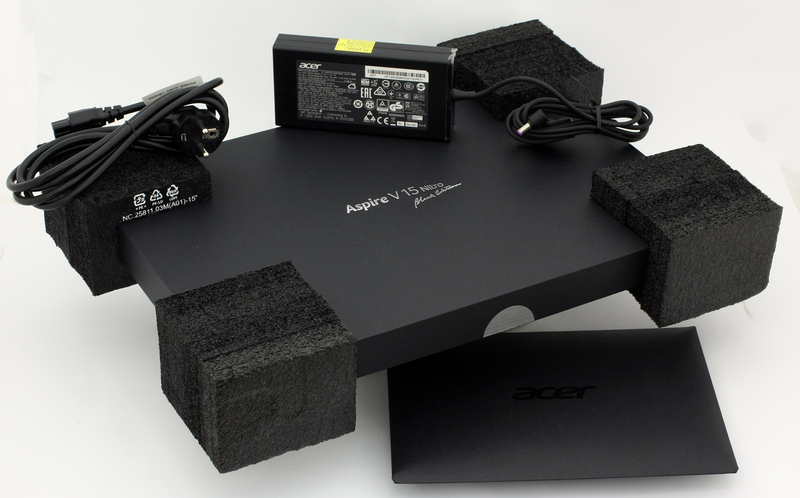 The notebook comes in luxurious black box and ships with all the usual user manuals, AC adapter, charging cable etc. As we already mentioned, the appearance of the notebook doesn’t differ a lot from its predecessor. We have minor improvements, added LED light in the interior, slightly changed keyboard ergonomics and a big mess with the port placement. For starters, the lid is again covered in a rubberized matte finish fused with aluminum build under it. 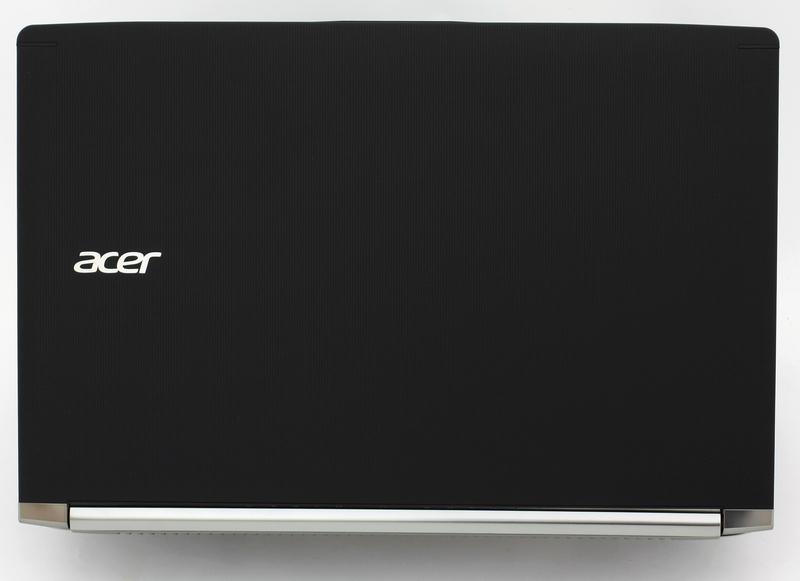 Acer uses the so-called Nanoimprint lithography that combines the rigidity of the aluminum and the overall grippier surface of the plastic. Hinges feel just right and the lid can be opened with only one hand without supporting the base. They are placed under chrome-colored plastic pieces under the screen. The bottom side features the same finish and feel with additional vents for extra airflow. On the sides you will see two grills for the stereo loudspeakers – it’s unfortunate that they are placed on the bottom. Front-facing ones would have been better. The sides went thinner when compared to the last generation (23.90 mm vs 22.86 mm) – not enough to be noticed, but still pretty impressive for a gaming notebook. The left side has only one USB 2.0 port and the SD card reader, while the right side accommodates all other peripherals – DC charging port, LAN, HDMI, two USB 3.0 and one USB Type-C connector. If you attach all the cables like an external monitor, LAN cable and something in one of the USB ports, using an external mouse might be quite challenging as workspace would be scarce. Keep this little detail in mind. The main cooling vents haven’t been moved as well – they’re at the back of the machine, between the hinges and – easily recognizable. On the other hand, the interior gets all the attention in this version. Acer has tweaked the keyboard a bit – now the keys are slightly curved for better ergonomics and comfort while typing. 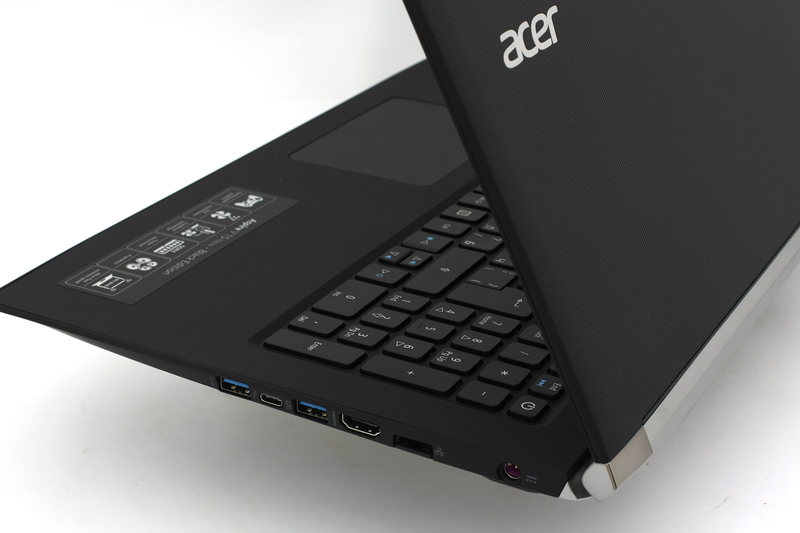 Acer keeps the same red LED backlight for the keyboard and adds an extra LED strip right between the bezels. They have decent travel and will suit most typing enthusiasts. Still, the up and down arrow keys are too small for gaming. Full-sized buttons are much better for gaming, and the media player controls are too far from the “Fn” button, so skipping the track or pausing it will require both hands. Acer is keeping it modest with the design overhaul with only minor improvements – better keyboard ergonomics, added cool LED strip between the hinges, trimmed down profile and reduced weight – 2.3 kg from 2.4 kg. At the end of the day, the new Aspire V15 Nitro Black Edition keeps what’s good from the old generation and even improves some details. Moreover, the reduced weight and thinner profile don’t ruin the sturdiness of the chassis that we are familiar with from the previous last generation. 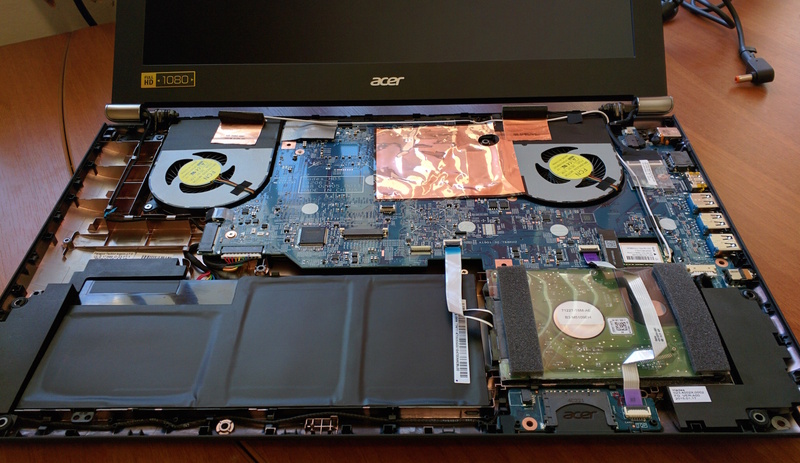 The disassembly is rather easy, despite the notebook not having a service cover. You will need a small plastic tool to pry up the keyboard tray. The M.2 SSD slot and the 2.5-inch drive are easily accessible, but the RAM chips are located at the other side of the motherboard. The latter could be somewhat problematic. For more information take a look at our old disassembly guide as the method doesn’t differ at all from the new VN7-592G laptop. 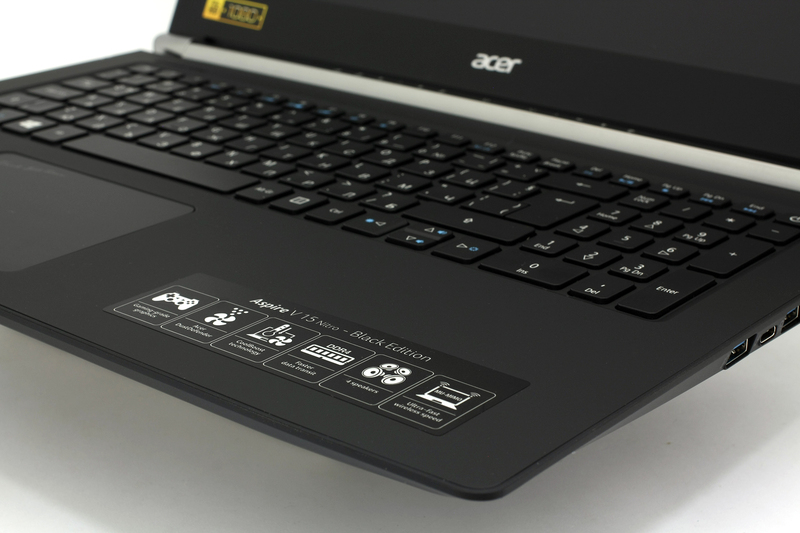 The new Acer Aspire V15 Nitro uses different IPS panel in comparison to its older sibling, but keeps the same matte finish and Full HD (1920×1080) resolution. The panel is manufactured LG, model number LP156WF6-SPB1, 141 ppi and 0.18 x 0.18 mm pixel pitch. It can be considered “Retina” if viewed from a distance equal to or greater than 61 cm. The display offers excellent viewing angles at a 45-degree angle as you can see from the image below. We were able to record 321 cd/m2 maximum brightness and only 11% deviation. That’s pretty bright for a notebook, especially in this price range. The average color temperature on the surface of the screen is 6230K – pretty close to the optimal 6500K. 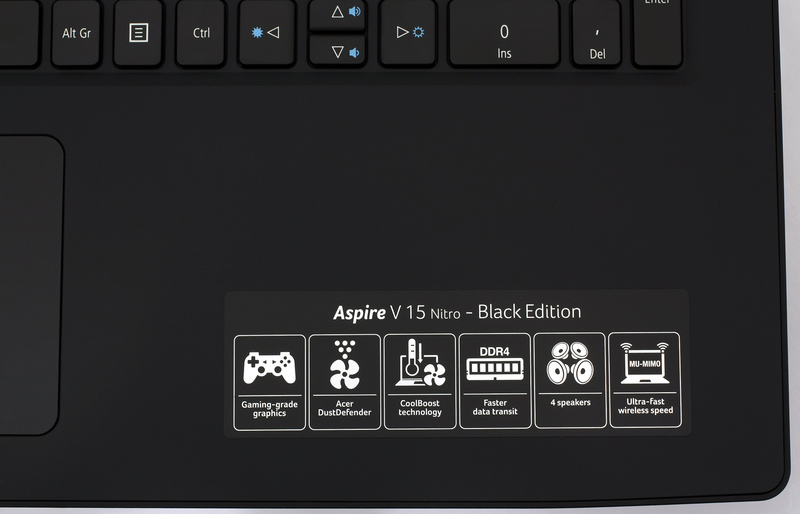 The yellow triangle below indicates that the new Aspire V15 Nitro Black Edition covers 90% of the sRGB color gamut – it’s not perfect, but it’s more than enough to assure vivid colors and is suitable for gaming and multimedia purposes. The graph below is the same but with recorded results. The colored circles represent the reference colors, the white circles being the result. You can see the main and additional colors with 100% and 50% saturation inside the sRGB gamut. We set the display to 140 cd/m2 brightness and 6500K color temperature. We used X-RIte i1Display Pro for calibration purposes. We tested the display using 24 commonly used sample colors like skin tones, grass, blue sky, orange etc. After profiling the display had an average DeltaE 2000 deviation of only 0.70. We also got good readings on the contrast ratios – 970:1 before calibration and 940:1 after. You can see other colors that we’ve tested in the image below. Unfortunately, our oscilloscope recorded PWM across all brightness levels (except for 100%, of course), but the frequency of the light is quite high (20.7 kHz) and will cause less harm to your eyesight. The new notebook from the Aspire V15 Nitro series doesn’t fall too far behind its predecessor, and its competition for that matter. The display has excellent viewing angles, 90% sRGB color gamut coverage, 970:1 contrast ratio, high maximum brightness, and close to optimal color temperature. All good results, but we are still left with mixed feelings due to the fact that the notebook’s panel uses PWM from 0 to 99% brightness. However, the frequency of 20.7 kHz can be considered less harmful to one’s eyesight. Again we are impressed with the audio quality thanks to the Dolby Audio loudspeakers – they are loud, crisp and full. The only drawback is that they are placed at the bottom of the machine and aren’t front-facing. We couldn’t expect good battery readings due to the demanding hardware and pixel-packed IPS panel. However, the relatively big 56Wh battery proved us wrong. We got surprisingly good results in Wi-Fi browsing test but our expectations weren’t quite met when it comes to video playback time. The tests were conducted under the same conditions as always – Wi-Fi turned on, battery saver on, and screen brightness set to 120 cd/m2. 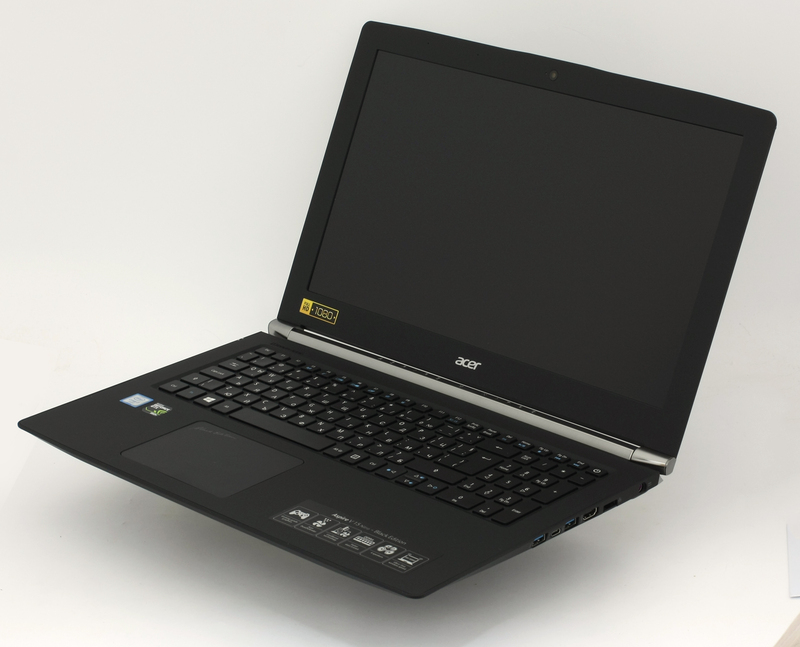 It’s a good result for a gaming notebook – 324 minutes (5 hours and 24 minutes). Slightly lower result, but still acceptable – 281 minutes (4 hours and 41 minutes). For accurate simulation, we used the Metro Last Light benchmark running on a loop with graphics settings set to minimum. The GeForce GTX 960M (4GB GDDR5) is located in the high-end graphics card niche, but is used mostly in budget gaming laptops. It is part of the Maxwell family of GPUs. 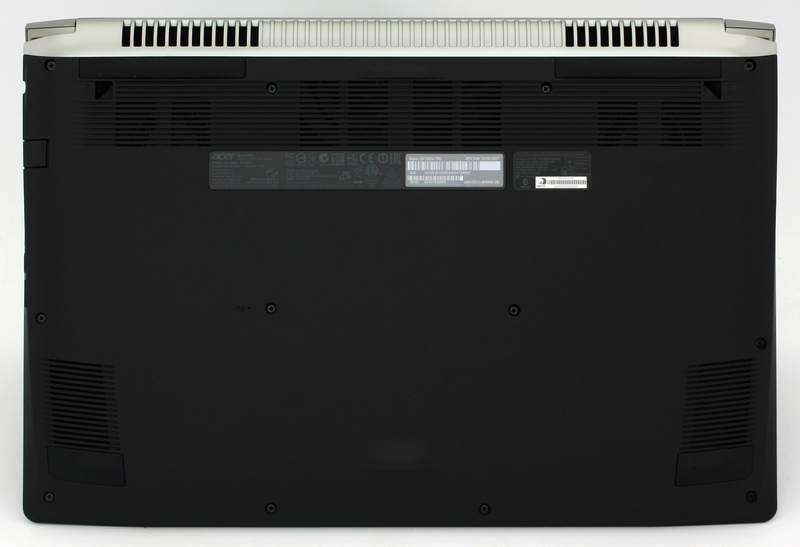 It features 640 CUDA cores or simply – shading units, along with 32 ROPs and 53 texture units. It has 4GB of dedicated VRAM (GDDR5 in this case). The bandwidth of the memory is 80.2 GB/s and the bus is 128-bit wide. Although this two-staged test doesn’t represent real-life usage, it’s a good way to assess the overall stability of the system and its cooling capabilities. We start off with a simple CPU stress test for at least an hour. 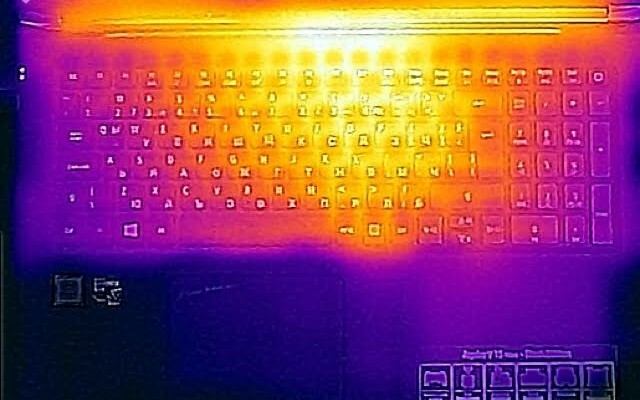 You can see in the image below that in idle state, the CPU runs a bit hotter than most notebooks, but nothing out of the ordinary – 39-40 °C. At 100% CPU load, the silicon ran at around 75 °C but often reaching temperatures of around 90 °C. We didn’t notice any throttling, but the Turbo Boost mode didn’t run for more than 10 to 15 minutes. 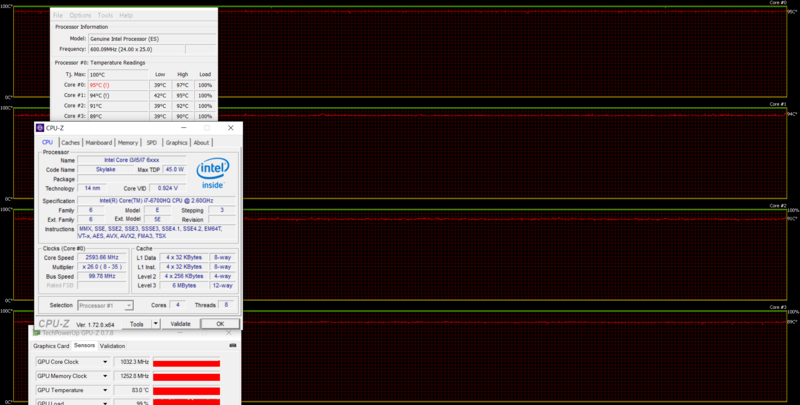 The CPU was stable at 2.6 GHz (the maximum operating frequency for 4 cores is 3.1GHz). After an hour, we turned on the GPU torture test as well. Temperatures rose to nearly 97 °C and the CPU started throttling a bit. 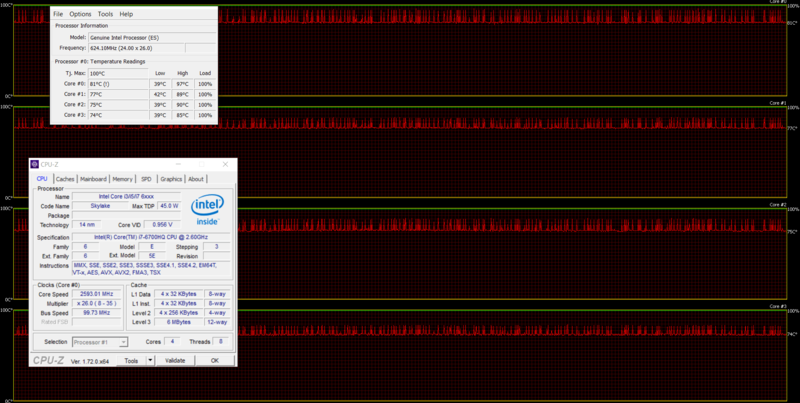 The lowest point was 2.4GHz. As for the GPU, temperature slowly built up to 82 °C while the GPU clocks went from 1176 MHz down to 1006MHz, but no throttling occurred. The system ran perfectly fine the entire time. 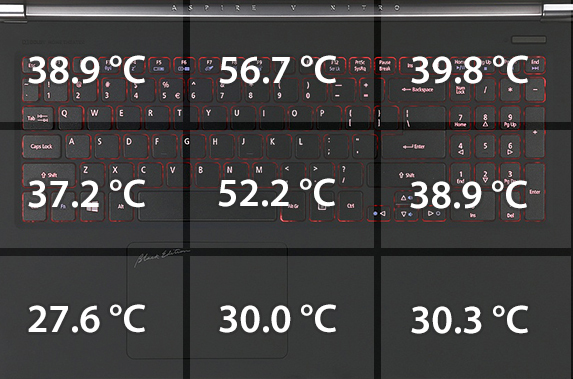 You can see in the temperature maps below that the Aspire V15 Nitro gets pretty hot, going as high as 56.7 °C, but the palm rest area and the most commonly used area of the keyboard (to the left) remained cool. Also, the LCD panel is changed, still LG-made, though. We got slightly better readings this time around. It’s bright, vibrant, has high contrast ratio, wide sRGB color gamut coverage, and excellent viewing angles. However, an issue with the previous version is present here as well – screen flickering. Although the frequency is high and reduces the harmful effect on one’s eyesight, the PWM is still there and it’s used from 0 to 99% brightness. The cooling system also did well, with our only complaint being the relatively short Turbo Boost duration of the CPU (still more than enough even for heavy usage with almost all real-life software). And finally we should mention the affordable price of this notebook. The laptop has great value and costs just €100 more than the ASUS GL552VW, but sports the same Core i7 Skylake CPU, GTX 960M GPU, has better build quality, and it’s way lighter and thinner. Can I install Win 7 on this laptop? Hi.. I need urgent help. I bought this machine and i want to remove windows 10 and install fresh windows 8..as i am not atall happy with windows 10. I have downloaded all the drivers of this machine. Will these drivers get installed in windows 8 or 8.1? please i need urgent help. The reviews states the same panel. Hi! Thanks for the good review! I also have a question about the display and PWM. This whole PWM thing is new to me – never followed laptop reviwes since I bought my last one in 2013. So, how bad is 20.7 kHz? And in your opinion and knowledge, what level of exposure would create problems at such a high frequency (it’s probably quite subjective, so let’s take a sensitive person)? Most of the time, I would be using it on full brightness anyways…. I have the same laptop. Can you please share the monitor icc profile after calibration please??? Thank you a lot in advance. I have a colormunki Display using DisplayCal + Argyll to create a icc profile for this laptop if you want it. Fair warning though, an ICC profile that works on one device may not always give the best results on another exact device. Hi, can you share the icc profile? I know it’s Works for your device, but it’s way better then the OEM calibration. What about the 4k panel ? does it have PWM? I have a display profile for this monitor if you’d like it. I made it myself using professional hardware and software. Keep in mind though that every display is different and what works for mine may not work for yours.